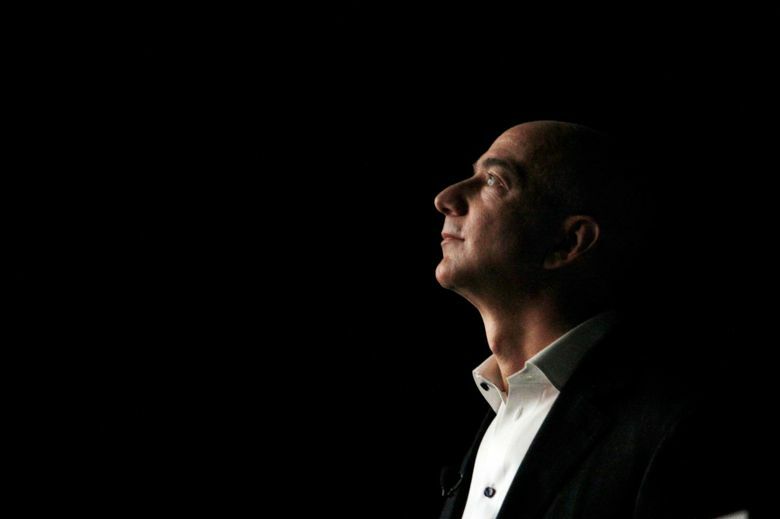 The new Bezos charitable organization complements Seattle's important cluster of philanthropies improving the lives of children and families around the country and the globe. Amazon founder Jeff Bezos and his wife, MacKenzie, made an outstanding choice of charities to begin their large-scale philanthropy, the Bezos Day One Fund. The $2 billion they committed to helping homeless families and improving early childhood education opportunities will have immediate and long-term impacts. To borrow the Bezos mantra, it’s always Day One for children, who all deserve the intense focus, patience and optimism applied to a startup company. Seattle should nourish this seed, which complements its important cluster of philanthropies improving the lives of children and families around the country and the globe. With luck it will support the Bezos fund’s growth similar to the way Amazon’s growth was supported by the region’s concentration of tech and retail expertise. One local charity already had an outsized influence on the fund. Mary’s Place, a family-shelter provider that Amazon generously supports, was cited by Jeff Bezos in his announcement, when he outlined the fund’s homeless-family program. “The vision statement comes from the inspiring Mary’s Place in Seattle: no child sleeps outside,” he wrote in the announcement last week. Funding from the world’s wealthiest person does not reduce the need for state and federal government to provide more early-learning opportunities and improve its response to homelessness, because the needs are so great. But private-sector engagement can help close funding gaps and lead to better outcomes, as seen in King County over the last two years. There are multiple factors involved, but since large companies became more involved and focused on homeless families, fewer families are homeless, they’re spending less time in the shelter system before securing permanent housing and fewer are returning to homelessness. The Bezos fund will address homelessness through grants to other organizations. It will address early learning by creating and operating a new network of preschools for underserved communities. Regardless of where the Bezos preschools are located, there should be opportunities to collaborate and share learning with Washington’s Department of Children, Youth, and Families as the state expands and improves publicly funded early childhood education programs. Applying Amazon’s obsessions with customer service, high-velocity decision making and outcomes over process could be transformative. Although the state and federal government are investing more in early childhood programs, the system remains underfunded and underdeveloped, according to Joel Ryan, executive director of the Washington State Association of Head Start and Early Childhood Education and Assistance Program. “There’s a lot of room still for innovation in early learning,” he said. The contributions of the Bezos family are especially welcome, and Seattle should be fertile ground for its promising new endeavor.